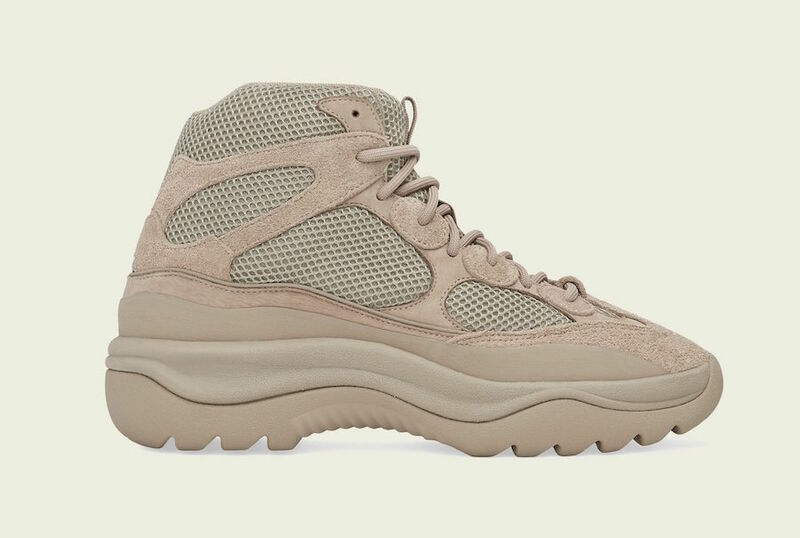 Kanye West and adidas have officially announced the Yeezy Desert Boot Rock, which is set to make its debut in April. Look for the adidas Yeezy Desert Boot “Rock” to release on April 13th at select retailers, Yeezy Supply, and adidas.com. The retail price tag is set at $200 USD.